Flora Trade Show 2016 - FABRIS s.r.l. 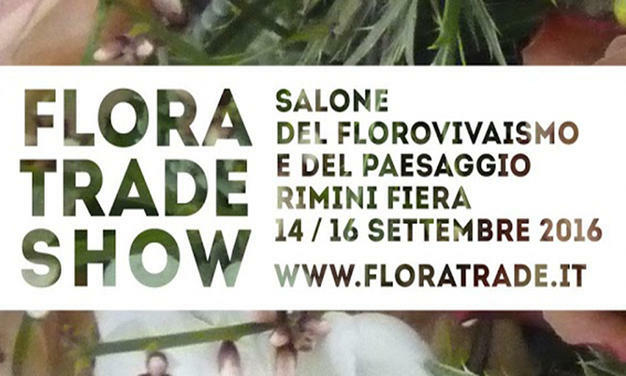 We will be at the FLORATRADE SHOW floriculture living and landscape to be held 14 to 16 September 2016 Rimini Fiera. copyright 2019 - FABRIS s.r.l. C.F. P.IVA e reg. imp. 03662070261 - Cap. Soc. € 80.000 i.v.